I'll admit: we're kind of behind on our review of the Huawei Mate 8. Pretty much everyone's published one at this point, and so instead of trying to play catch-up and rushing, I had a different idea. Specifically, I want to know what you want to know about the Huawei Mate 8, especially if it's not something you've seen covered elsewhere. As long as it doesn't involve physically taking it apart. Or a battery life benchmark test (because I despise them). The Huawei Mate 8, when it goes on sale, will be top dog in Huawei's current smartphone lineup. It features the latest Kirin processor, many LTE bands, a striking 1080p IPS LCD display, and a giant 4000mAh battery. 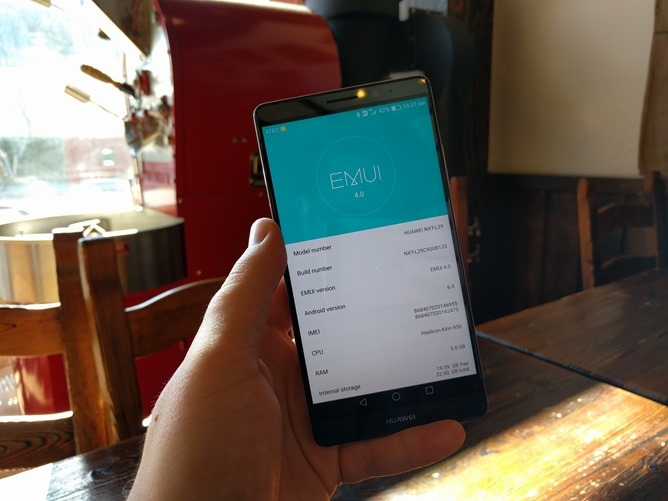 It even runs Android 6.0, albeit with Huawei's lamentable EMUI software overlay. I'll be here most of the day, with the phone in hand, to answer your questions. If they require more than a few minutes to answer to what I'd consider a fair extent, I'll save them for the full review. So, let's see what it is you all want to know.